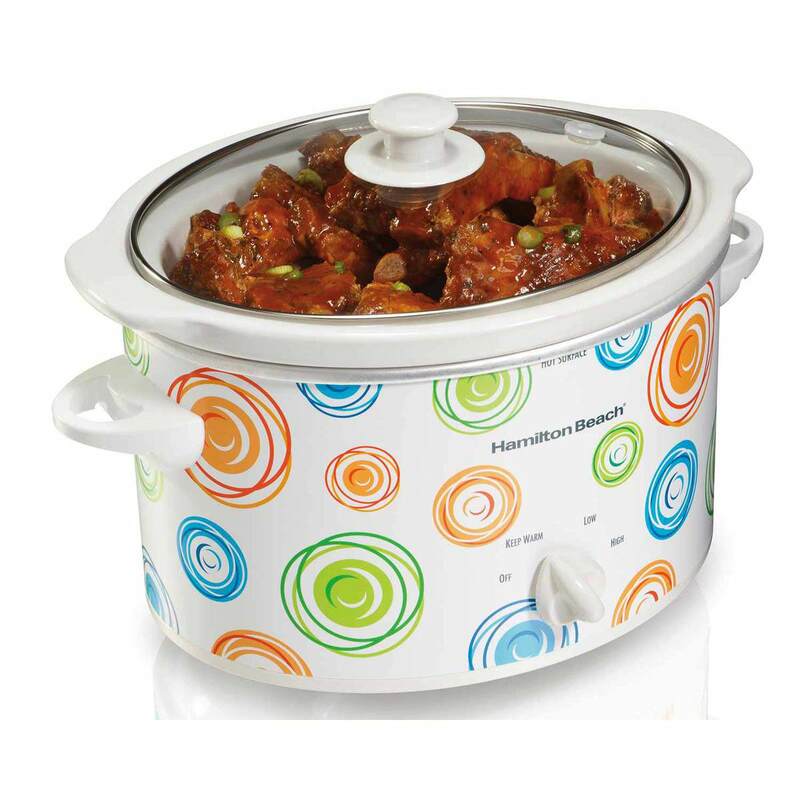 Extra “oomph” for your kitchen. 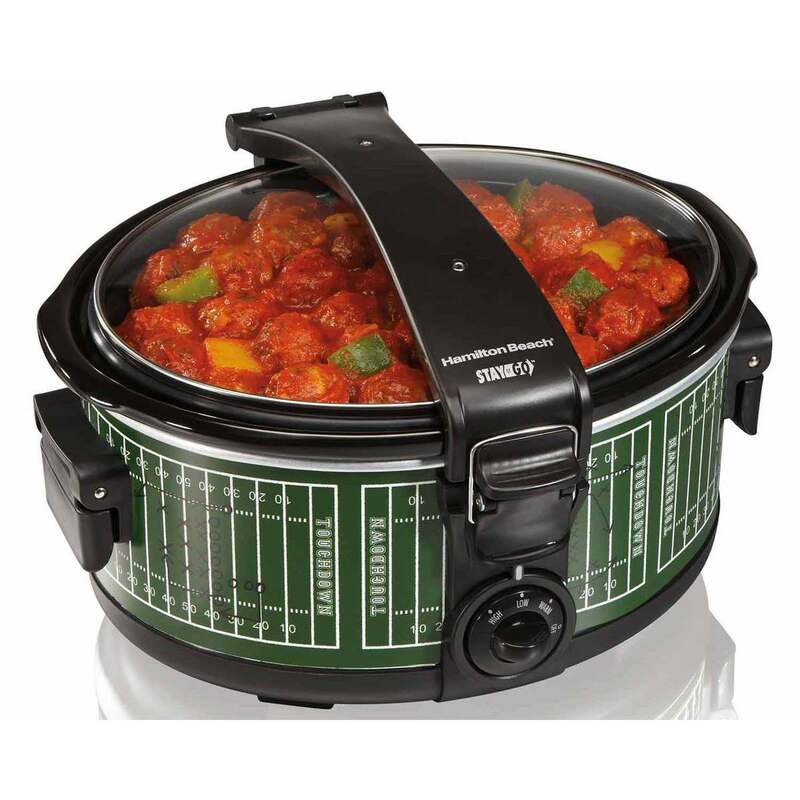 The next time your cooking routine starts to suffer from the doldrums, let a Designer Slow Cooker by Hamilton Beach® add more spice to your style. 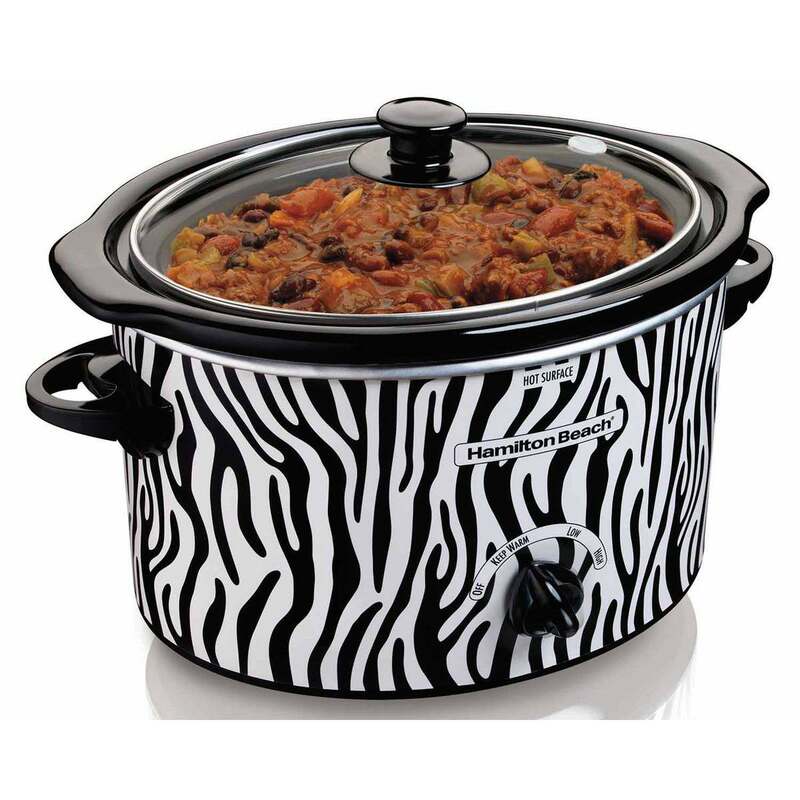 In addition to their eye-catching patterns and colors, Hamilton Beach® Designer Slow Cookers are made to perform. 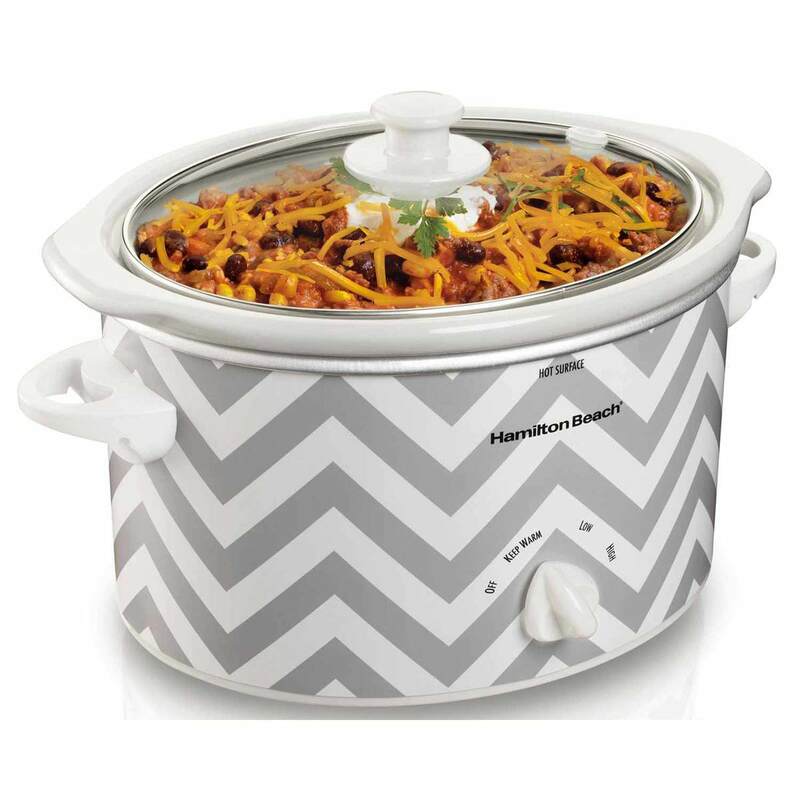 These attractive slow cookers feature wraparound heat to cook food evenly and stoneware inserts that are easily removed for cleanup in the dishwasher. Pick one up today and add the style—and the substance—you need to keep mealtimes interesting and delicious.